Our magnificent Clubhouse was built in 1664 for John Shaw, banker to King Charles I, no expense was spared in its construction and we are fortunate that many of the splendid original features remain, including its elegant staircase, ornate ceilings and imposing fireplaces. Known as Eltham Lodge dating back to Tudor times when a previous building stood in the grounds to the magnificent Eltham Palace just 800 yards away. Today, the beautiful period features of the Clubhouse incorporate a 19th hole bar and a Mixed Lounge with stunning views over the 18th green as well as a splendid dining room and the Glennie which seat up to 100 people. 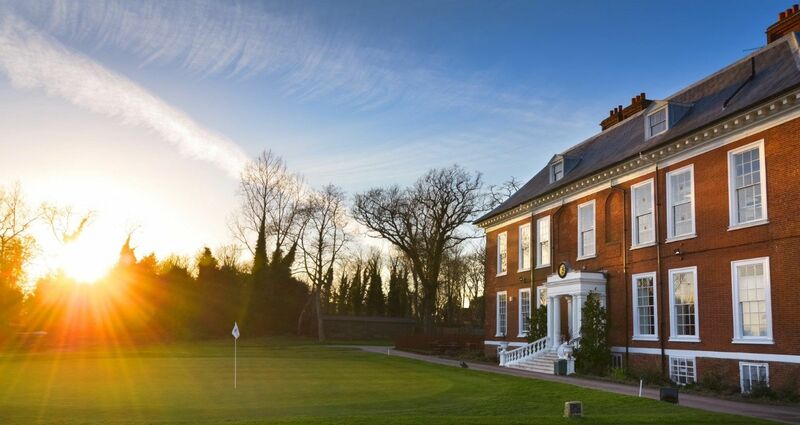 The Clubhouse is also home to our highly regarded golf museum, which is home to a fascinating collection of trophies, historical artefacts and memorabilia. Visitors to the museum are welcome with prior booking. The fee for a group visit is £20. To find out more about the Club’s rich heritage, click here.